In which G.M. Norton becomes older and (just a little) wiser. Well chumrades, I recently reached the grand old age of thirty-two. I know, I hardly look a day over forty-five. Unfortunately for you, I am not prepared to share my beauty tips for ageing and sallow skin. However, I am prepared to share with you my birthday bounty. If you that are still scratching your head in intrigue, it is a shaving mug. 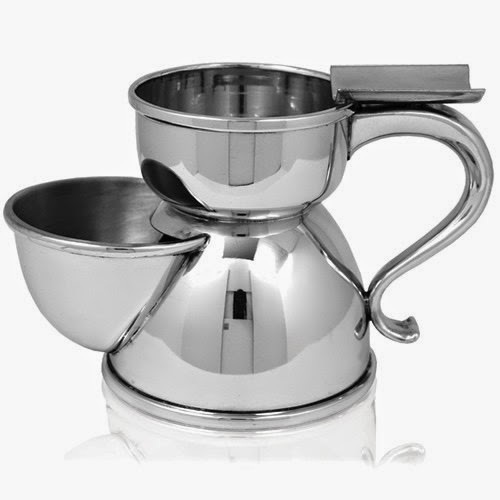 It’s general purpose being to aid the production of hot, thick lather. A little extravagant, I agree, but extravagance makes me happy. An order was placed with the English Pewter Company one week before the big day and unfortunately, it only arrived one week afterwards. 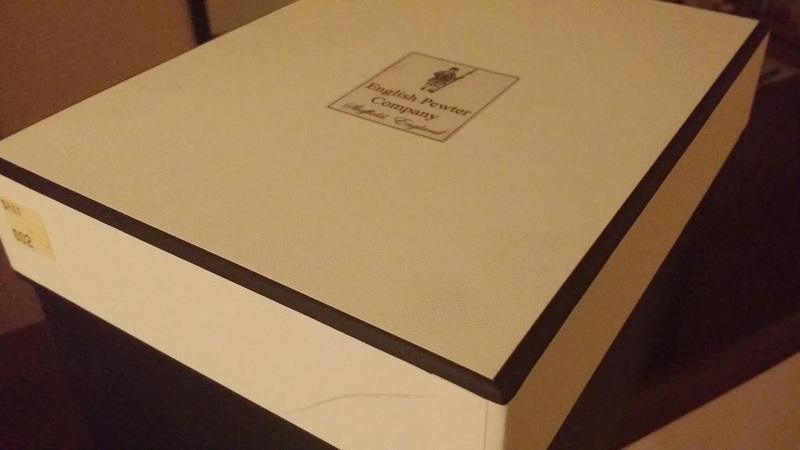 However, it arrived in a rather lovely box so any slight feelings of disappointment quickly dissipated. As a chap with magpie tendencies, new and shiny items are always welcome in the Norton of Morton household. 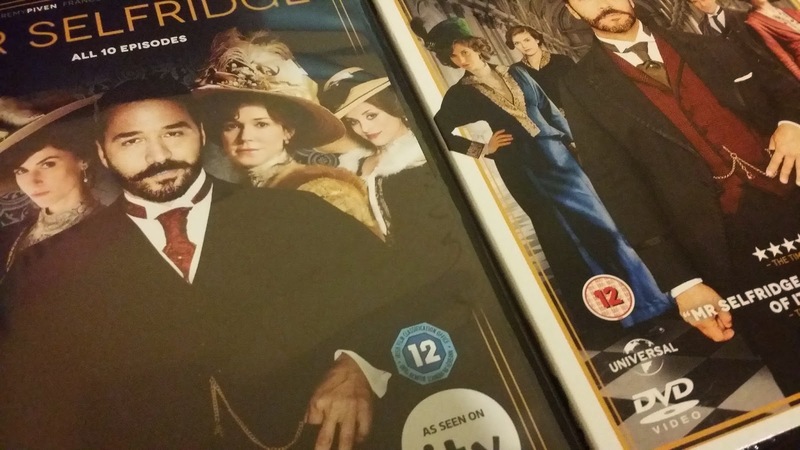 I was also lucky enough to receive series one and two of Mr. Selfridge on DVD. Embracing new-fangled technology, I recently enjoyed watching series one on Netflix, man’s modern-day equivalent of ‘the video shop’. I must say, I thoroughly enjoyed it and I am very much looking forward to seeing how Edwardian events unfold in series two (no spoilers, please). Positivity is a personality trait that I absolutely adore and although flawed, Mr. Selfridge clearly has a department store brimming with the stuff. 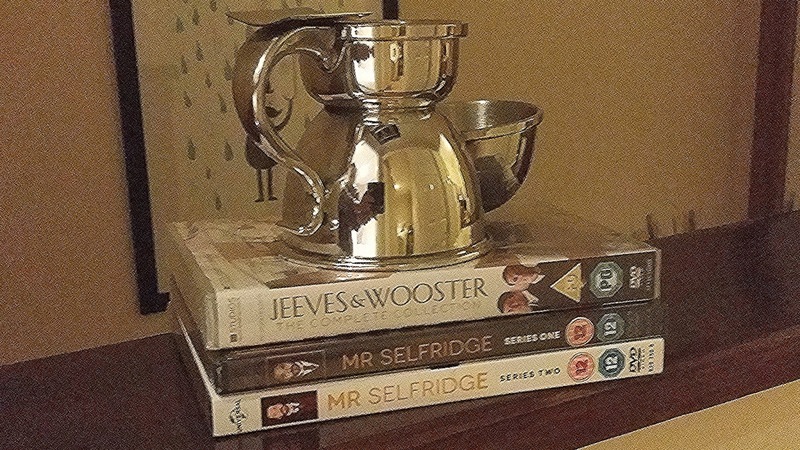 Using some birthday money kindly bequeathed to me, the complete collection of the 1990s television series Jeeves & Wooster also found itself in my possession. Lord love a duck! With a wonderful day at the seaside too, it really was the glacé cherry on top. Being an awkward so-and-so, I don’t usually enjoy the fanfare that comes with birthday celebrations, but this year I decided to change my outlook. Perhaps Mr. Selfridge’s buoyancy is starting to take hold. A belated happy birthday, dear chap. And I have voted for you. Many thanks on both counts, dear lady! That really is wonderfully good of you. 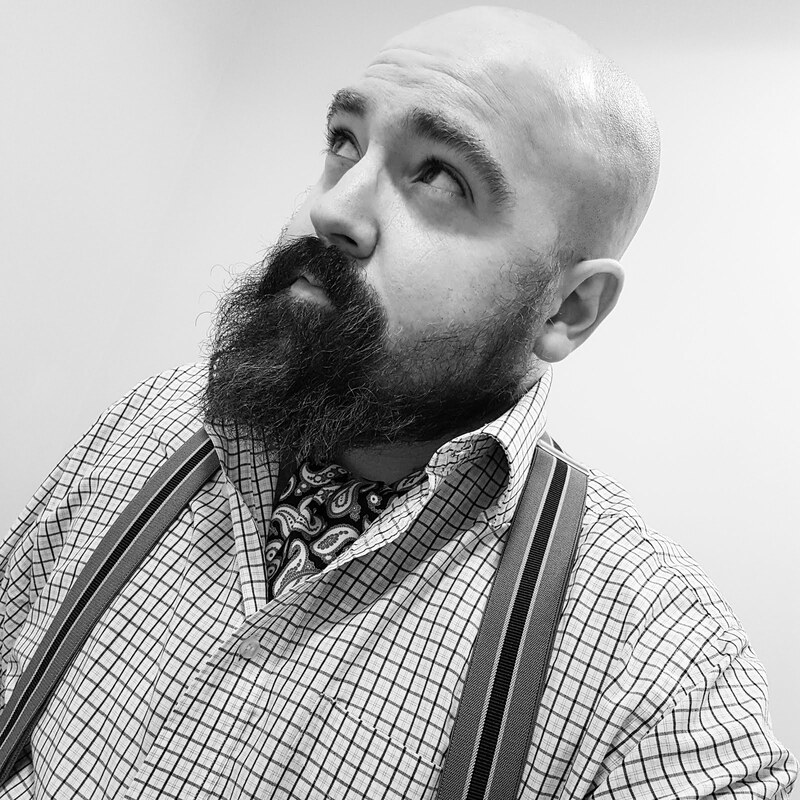 Quite frankly, I'm well and truly up against it for the blogging award so need as many votes as I can get.